Features: Nontoxic, ecological, extreme-temperature-resistant, and anti-fatigue. 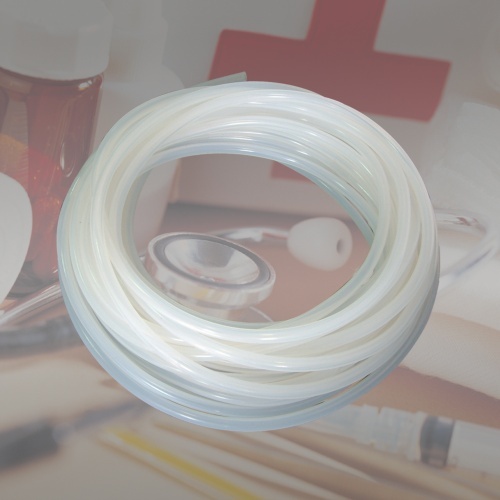 Applications: Tubing for medical and lab instruments, steam generator tubes, suction catheters, surgical drainage tubes, conduits, etc. ID: 0~20mm; OD: 2~20mm; custom specifications accepted.